It's not too early to start thinking about and planning your Culture Days activity. You can now download the 2017 Participation Guide. This guide will help you get organized, promote your event and make the most of your Culture Days experience. 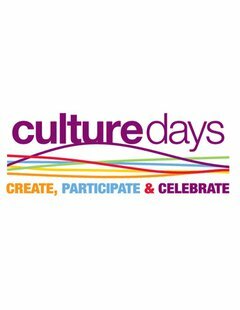 Culture Days is held Sept. 29, 30 & Oct. 1, 2017.